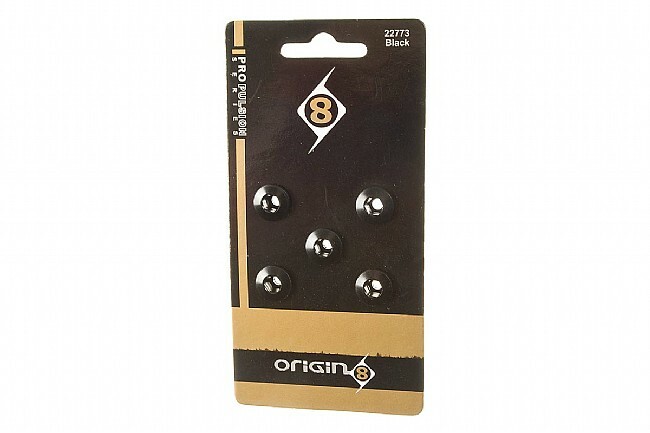 Origin-8's Alloy Chainring Bolts are a lightweight option for double or triple ring set-ups. 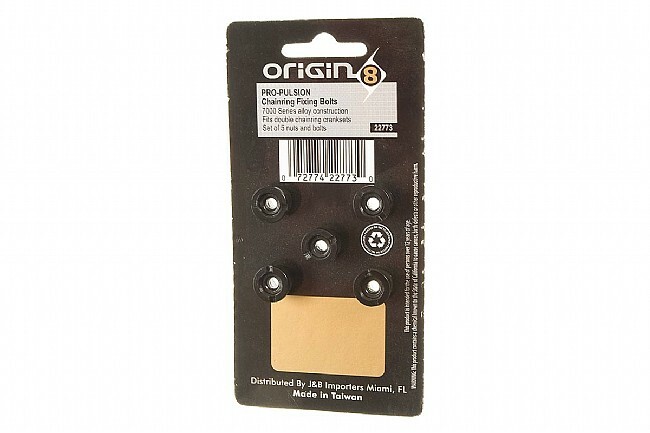 5mm hex bolt with standard backing nut. 5 per set. Black anodized finish.